Available in the Apple App Store & Android Google Play. 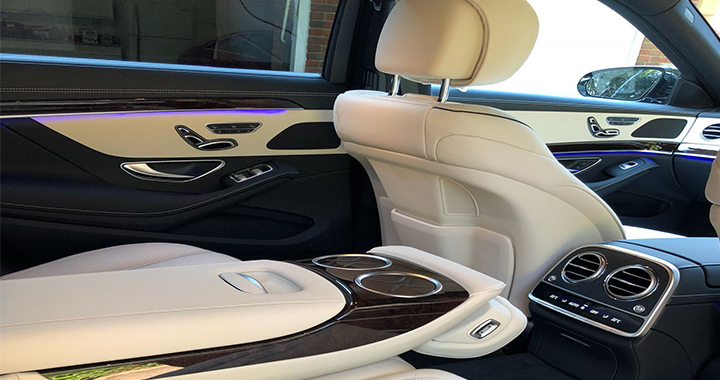 H CD Chauffeur Drive is a UK ground transportation management company focussed on providing you the very best in the British chauffeuring experience. 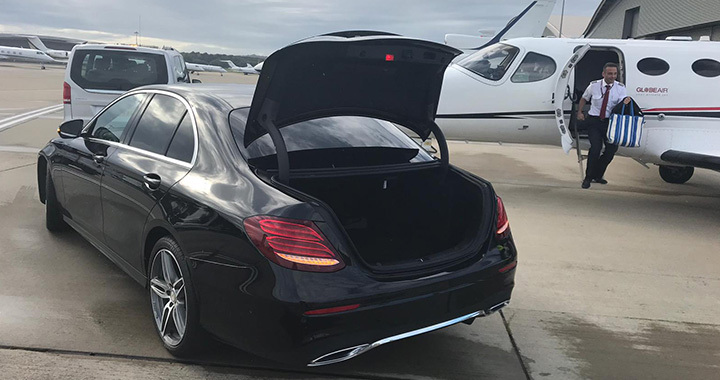 Our key strengths are our single minded obsession with quality control which we achieve primarily with an industry specific team of transportation experts, the best hand picked chauffeurs within the M25 area, multi-functional/faceted logistics software and premium vehicles specific to the job in hand. 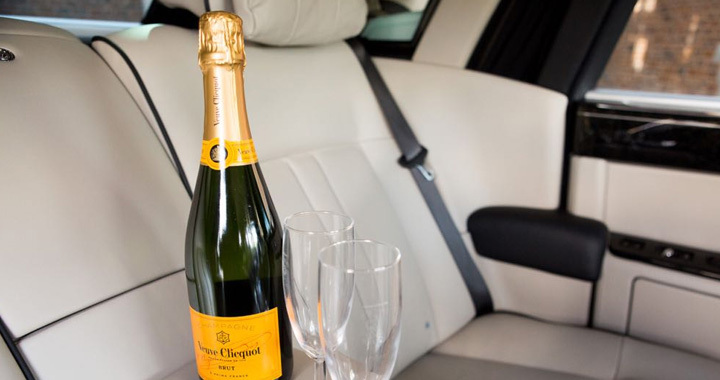 Borne into a time of a worldwide economic recession, HCD Chauffeur Drive rose as a luxury service provider servicing predominantly the banking, events, pharmaceuticals and fashion sectors. Our learning process started from day one and the learning curve was steep, and this attitude of continually evolution and fine-tuning our service has never stopped for a moment. 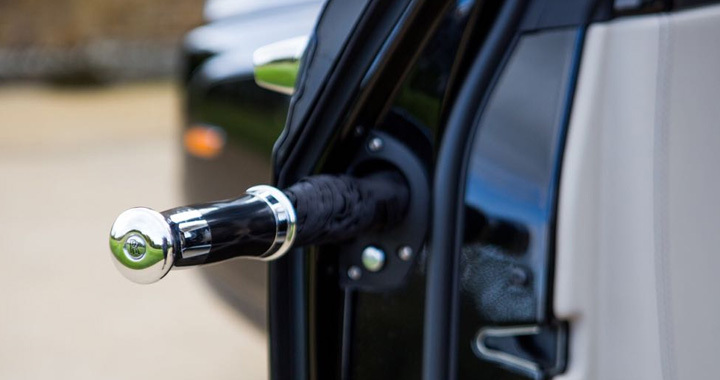 We found the primarily important business end of chauffeuring is to primarily ensure the key fundamentals of a knowledgable and experienced chauffeur, latest vehicles kept in premium condition no matter the weather, in combination with intelligent quality control software and management system are what lead to a service that can truly be called first class. 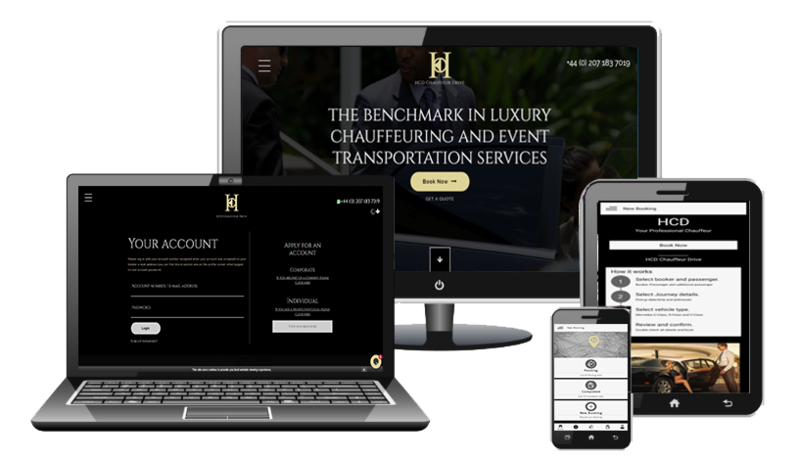 Our attention to detail, experience and continually evolving technology is what separates HCD Chauffeur Drive from it’s peers. The true test of a transport management firms abilities are to throw it into the deep end, to see how it performs and the deep end is a full scale event, or multiple events, simultaneously and see if each and every trip is carried out to the exacting same standards as each other – this is only possible with a combination of a firm having the capabilities, capacity, continually evolving software, know-how, contingencies and experience and it is this in particular that makes HCD stand out in uniqueness and is the niche ledge that we sit on in the Ground Transport Sector. 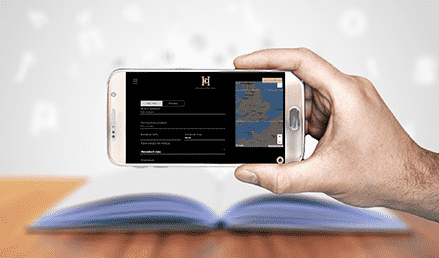 The most efficient booking system in the industry geared towards handling single bookings to a full-fledged event including real-time GPS tracking on all work for passengers and bookers enabling ongoing real-time location analysis. We send a secure payment link to our customer’s email address, and customer pay it online on his own device. We also take payment over the phone, when in the vehicle as per customer’s preference. 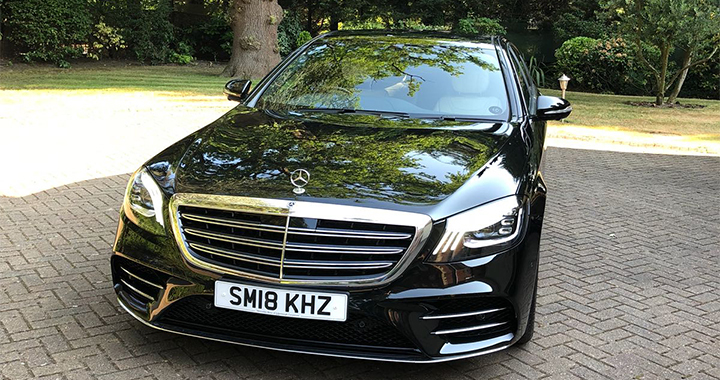 Government Grade Chauffeurs with A1 topographical knowledge of London and the Home Counties, highly trained and CRB checked and are constantly monitored to ensure clean driving licenses. All chauffeurs are professionally attired in suit and tie. We have over 200 registered Mercedes vehicles, 90% of which are new shape vehicles (less than 3 years old). We also manage Mercedes Minibus 14 and 19 seat executive work as well as 54 seat Coaches. The Rolls-Royce Phantom is an iconic chauffeur driven vehicle, with unsurpassed levels of build quality, comfort and style. 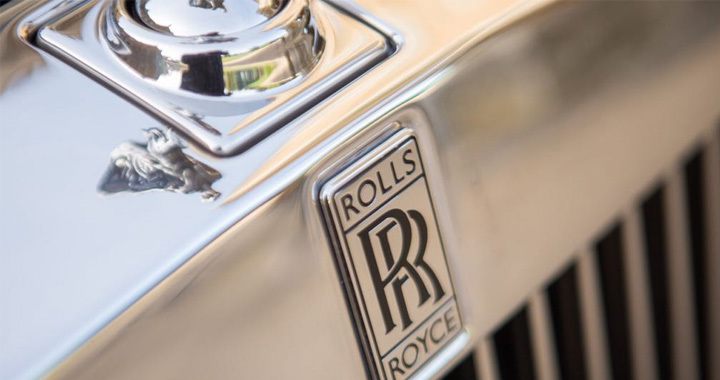 The Rolls Royce Phantom, combines hand crafted coach building with state-of-the art technology to make the ultimate vehicle. Popular for Chauffeur driven executive travel and airport transfers as well as luxury chauffeur driven Event Hire. 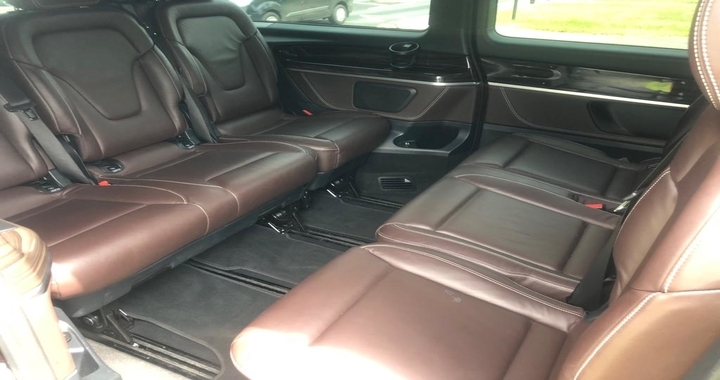 A huge cabin space makes the V-Class a very versatile chauffeur-driven vehicle. 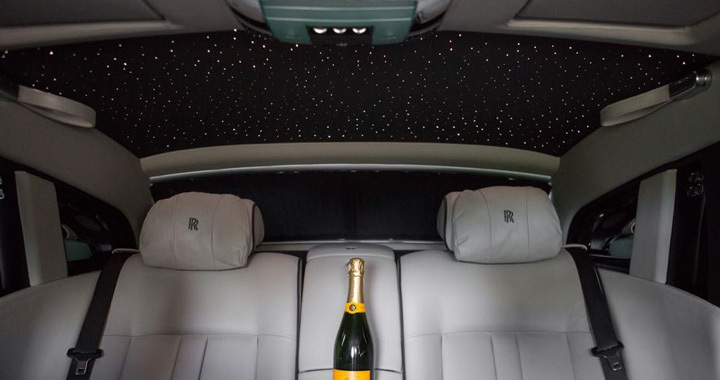 The chauffeur driven S-Class has cemented its position as the premier car in its class. A vehicle that sets the standard when it comes to quality, comfort and technological standards. 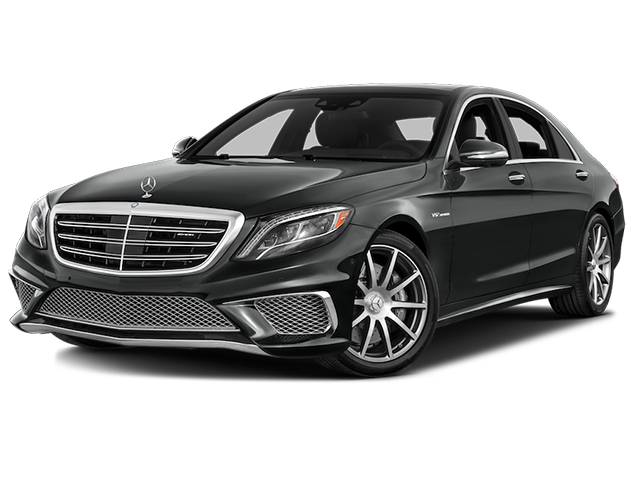 The Mercedes E-Class chauffeur car is the perfect executive level chauffeur car for all types of business trips and airport transfers. In-house software providing an online booking platform and visibility of past, present and future jobs for all account holders and additional features allowing up to 100 bookers to book online, receive automated email confirmations such as the allocated driver/vehicle and the evolving status of every job at that the relevant moment. Experience the the fastest and efficient method of making, amending or cancelling bookings app. After login, the app itself will guide you to make, amend or cancel a booking..
Log-in and select passenger’s from the list including pick up and drop off address and your preferred vehicle option and book. As soon as the booking is confirmed, you’ll receive a reservation confirmation (by email). As well as an email notification, you’ll have access to the live GPS location of the vehicle. This is particularly useful when the vehicle or passenger movement needs monitoring. You’ll be able to assess all the live GPS movements of the vehicle(s) on your desktop as well as on your phone as the work commences. Proven track record of short notice responsiveness, including delivery of the standard performance without compromising service levels. 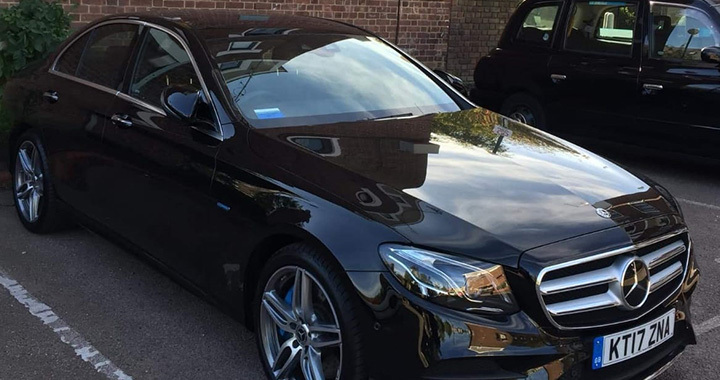 Our key strength is to be able to cover emergency last minute work, faster than any other professional chauffeur firm within the M25. 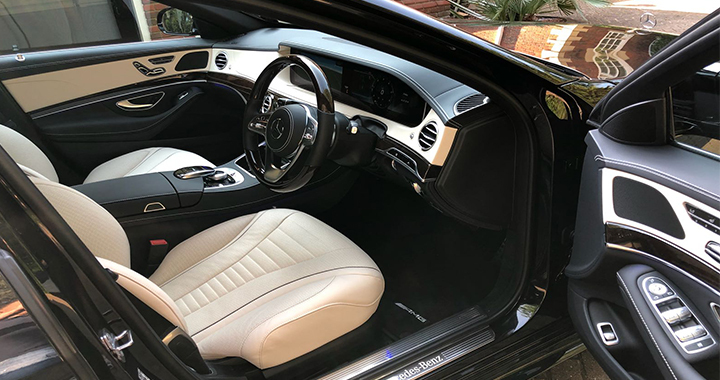 We always aim to get your chauffeur at the pick up location at least 15 mins early, so you can relax knowing that if you need to leave early, the option will be there. You will have access to real-time GPS tracking of your chauffeur/vehicle. All vehicles are MOT’d bi-annually and all chauffeurs are constantly monitored to ensure clean driving licenses and CRB records. We can provide security and close protection services for specific events and journey types but notice is required for this type of specific work. 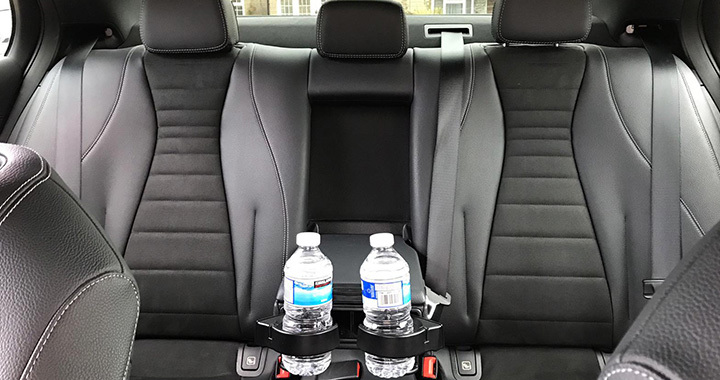 We take pride in the high level of service provided by all of our chauffeurs and the care and respect that they take in servicing the needs of our customers. 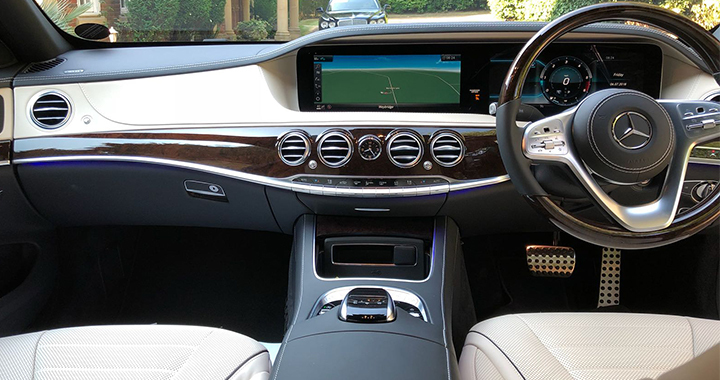 We strive to provide the most professional chauffeur service within London and the Home Countries and look forward to delivering a truly special, uniform service in line with the best customs of Great British hospitality. All of our chauffeurs are stringently vetted, conversant with the English language and highly trained. Our chauffeurs on average have 7.5 years worth of professional chauffeuring experience and are always as immaculate as the vehicle. All chauffeurs are highly trained and government grade with A1 topographical knowledge of London and the Home Counties. 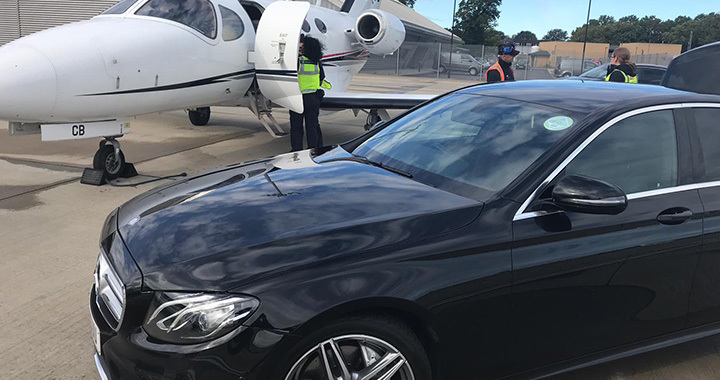 All flights and trains schedules along with current traffic reports are periodically monitored (every 15 minutes) to ensure that your chauffeur always arrives on time (early). 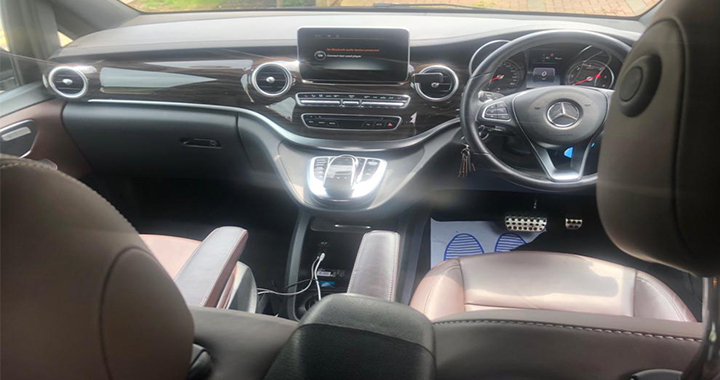 All work conducted by HCD Chauffeur Drive is planned in advance, with road traffic status continually being assessed so that your chauffeur takes the fastest possible route to your destination at the given time of the work. All trips are GPS tracked for the comfort and convenience of passengers and bookers alike. 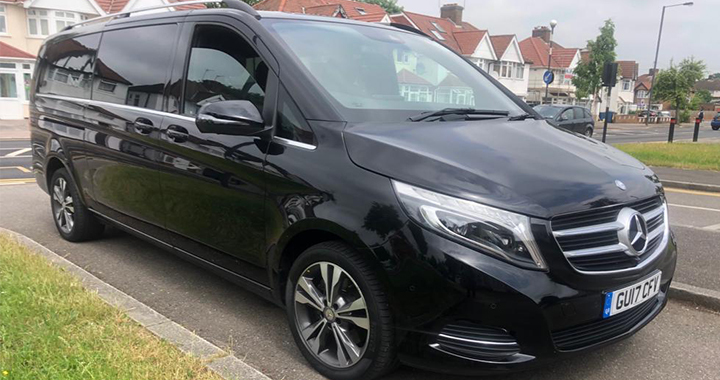 A Fleet of over 200 registered Mercedes (ensuring London-wide fast coverage), all new shape (up to 3 years old with the newest available always given priority to cover work), in immaculate condition, with vetted/experienced and professional chauffeurs at the wheel. One of the most efficient booking systems on the market, with cost centre facilities and event management/monitoring facilities with GPS tracking on all vehicles. Service is great, we will continue to use. The car service worked very well. The best I have used in terms of communication - they have an automated system that sends out emails like the one below. It even sends wake up calls to the drivers! Nice car and professional driver. A wonderful service. The scenic route along the Embankment as a freebie at the end of the evening really made our night. My mum's birthday was made all the better by this excellent service. An excellent service. The chauffeur was ever so polite and courteous. I would always book this fantastic service through the Really Useful Theatre Group. 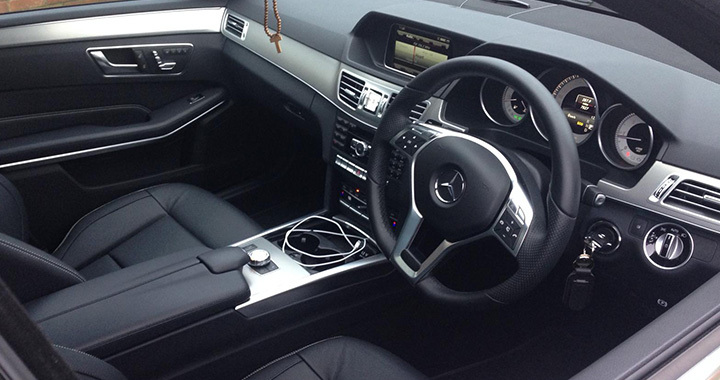 HCD are a high quality chauffeuring company, their service is on point and personalised. The drivers I have been allocated on my journeys have been professional and helpful and ensured my journeys have been completed with ease. I would recommend HCD to my friends and colleagues without any hesitation. I have used the service offered by HCD Chauffeurs only one time so far, but was impressed by the excellent communication and status updates. The car was of a high standard and the driver was smart and polite. I would not hesitate to use this service again should the need arise. Luke's Dining Room, Retro Feasts	, Luke Thomas Ltd.
HCD Chauffeur Drive provided a 1st class service in terms of reliability and service levels at the Soldiering On Awards 2012 and 2013. Being a smaller firm meant that our personal requirements were met attentively and I would recommend this firm highly to anyone looking for a quality product. The HCD team are going places; exceptional service, thank-you! HCD provided me a fantastic service after our wedding. The car was there and waiting for us, perfectly on time, and as clean as a new car. The driver knew his routes, drove smoothly and we arrived, relaxed at our destination. I would recommend their services to all my friends who need a value for money, professional and friendly Chauffeur service. 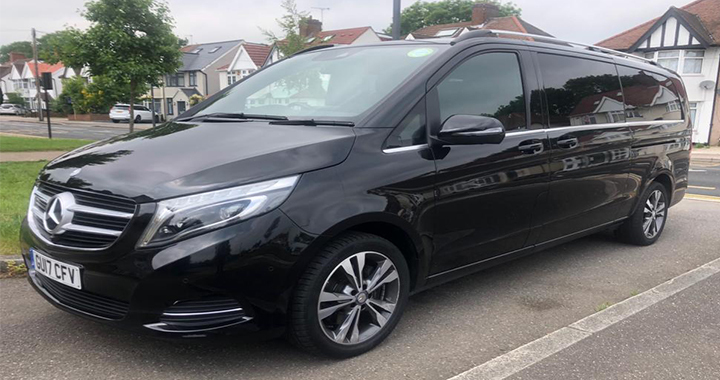 We, Deka Bank London, have been using HCD Chauffeur Drive for some time now and have found the service to be very reliable and punctual and that little bit above and beyond other companies offer. We have arranged transport for international and national colleagues and even our German board members had nothing but positive comments, may it be in regard to the fleet vehicles or the driver. Overall a very solid service, good pricing and in touch with customers� needs and requirements. 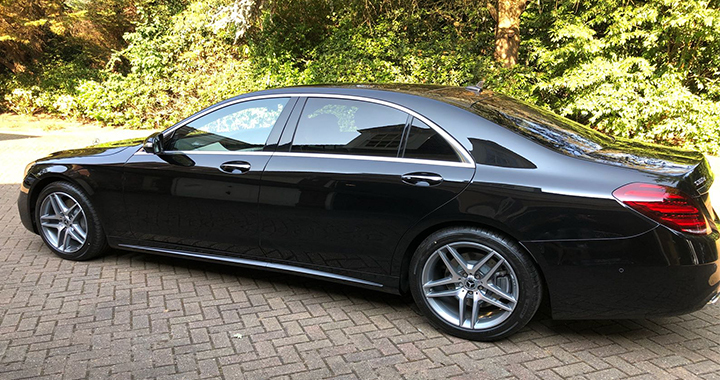 HCD have been providing their services to us for 3 years now and are our first choice for chauffeur driven cars. 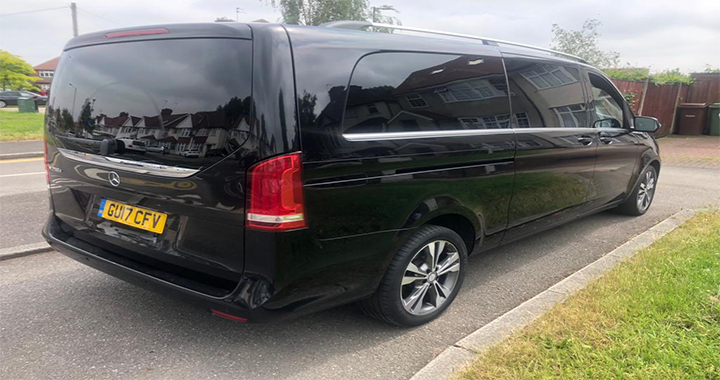 Efficient, professional and friendly, they provide an excellent service with knowledgeable chauffeurs and a personal touch that we have not experienced elsewhere.